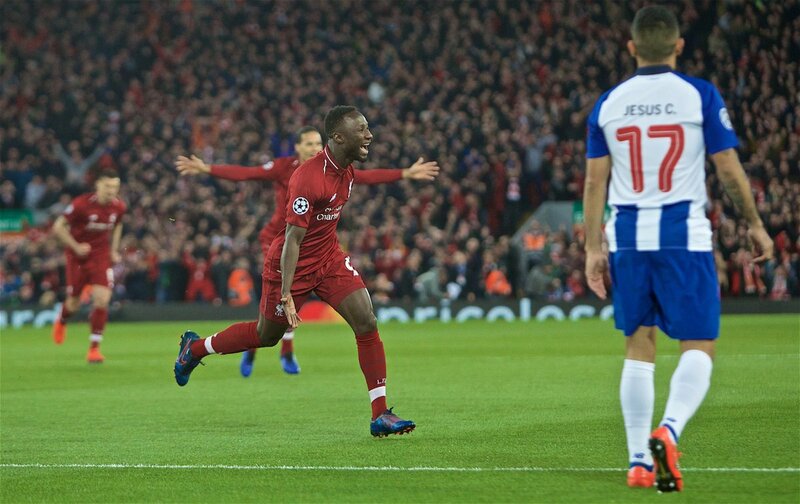 Liverpool didn’t have it all their way in the first leg of their quarter-final against Porto, but we were the better team over the 90. First half goals from Naby Keita and Roberto Firmino were enough to kill the first leg. The away side had chances with the excellent Moussa Marega wasting several quality opportunities. 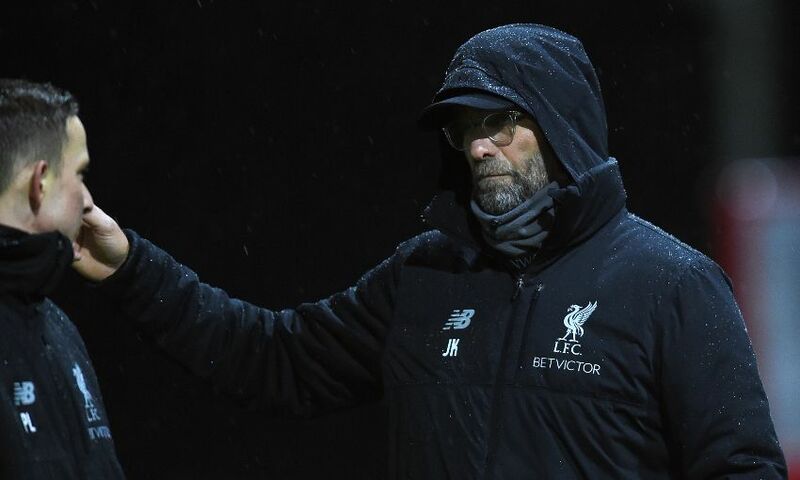 There really wasn’t much pressure put on the Reds in the second half as Jurgen Klopp also had one eye on the Premier League clash against Chelsea at the weekend. 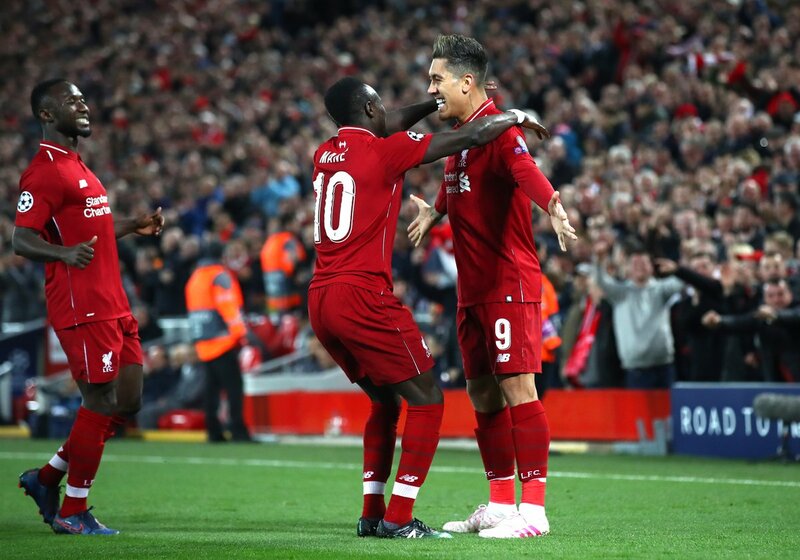 The Reds should be favourites to make it into the next round, however, we should not take the Portuguese giants lightly. Liverpool kept something in reserve in the final 45 and hopefully, we get the three points against the Blues on Sunday. Keita was one of the best players on the field and he was joined by another who impressed. The Brazilian made some quality saves in the game but there were a couple of nervy moments too. One was the handball incident as he pushed the ball onto Trent Alexander-Arnold and another was when Virgil van Dijk had to clear the ball away. 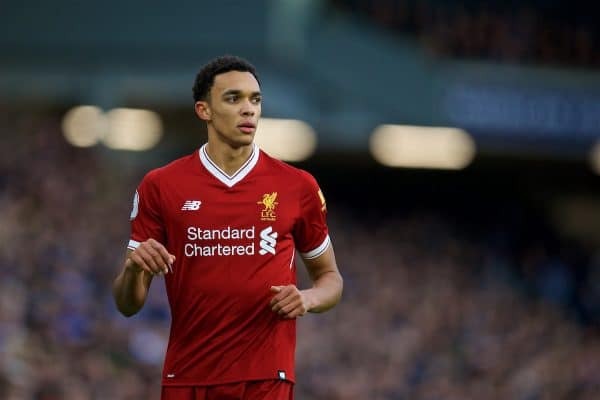 Trent had another mixed performance tonight as he was caught out a couple of times but was always bombing forward to help. He must have been a little worried when the VAR was called upon to check a handball incident but there was no penalty given. The Englishman got an assist for Firmino’s goal. 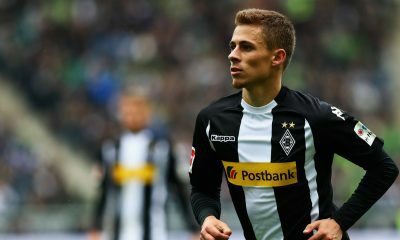 The Croatian got a start after three months and he looked a little rusty in the first half. Marega and Porto were targetting him, but the defender did a better job in the second half. 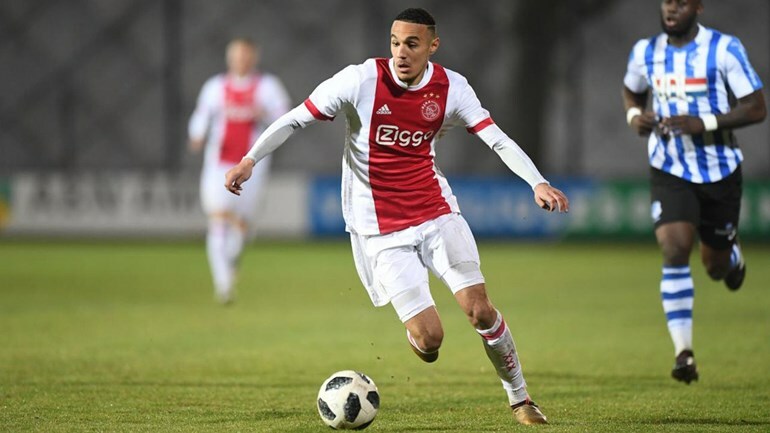 There wasn’t much wrong with what Van Dijk did, however, the Dutch defender was not happy with the shape of the backline as Marega was a nuisance throughout the game. 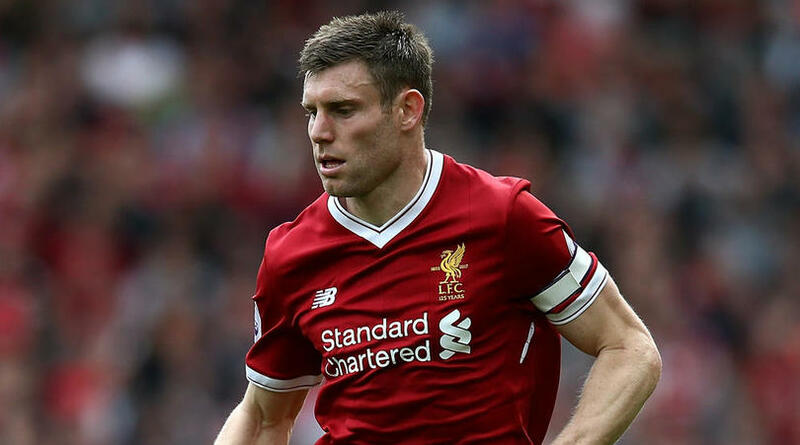 Milner put in a no-nonsense performance as the left-back. His ball started the move for the first goal but he wasn’t as great in the attack as Andy Robertson is. Fabinho wasn’t at his best in the first half but still came up with some key interceptions as he did a decent job of breaking up the play. Keita was outstanding in the first half as he scored from a deflected shot, but he was doing it all. Chasing down the opposition, breaking the play up and creating chances. His trademark slaloms from his Leipzig days were there for all to see too. 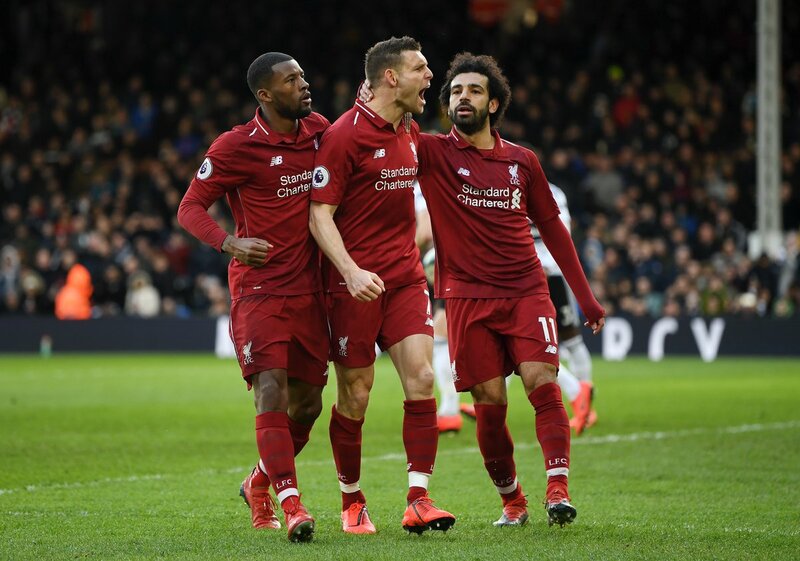 Klopp decided to play Hendo in the advanced role, and boy did the decision pay-off. 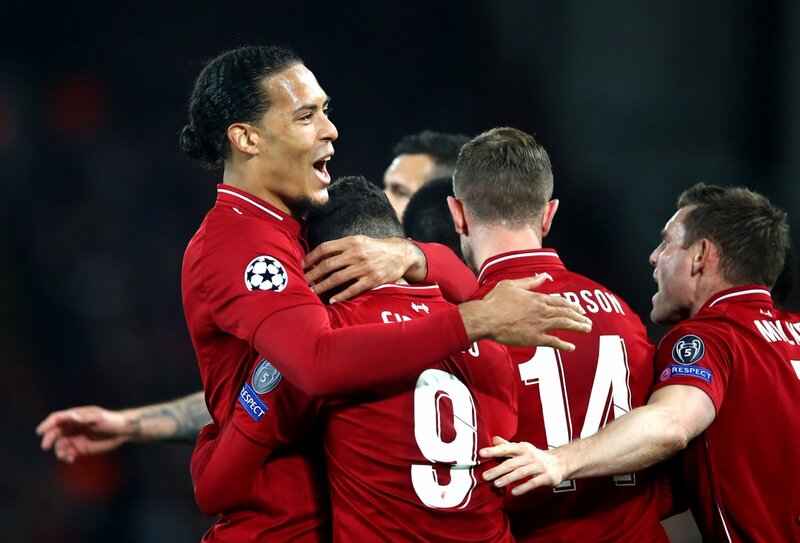 The captain put in a fantastic performance and even set up Trent to assist Firmino for the second of the night. Sadio Mane even slotted in a cross from Hendo but it was ruled offside, marginally. Salah looked threatening in the final third and should have scored when he was one-on-one with Iker Casillas. The Egyptian did some backtracking too and was decent overall. Firmino got the assist for the opening goal and scored the second with a tap-in. The Brazilian looked great and should have scored another but blazed over the bar from a Hendo cross. 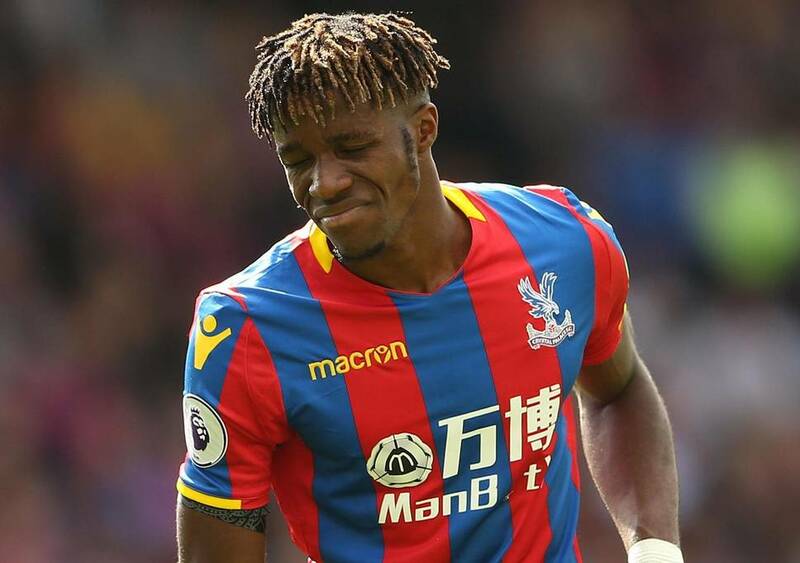 Mane didn’t have his greatest performance this season. 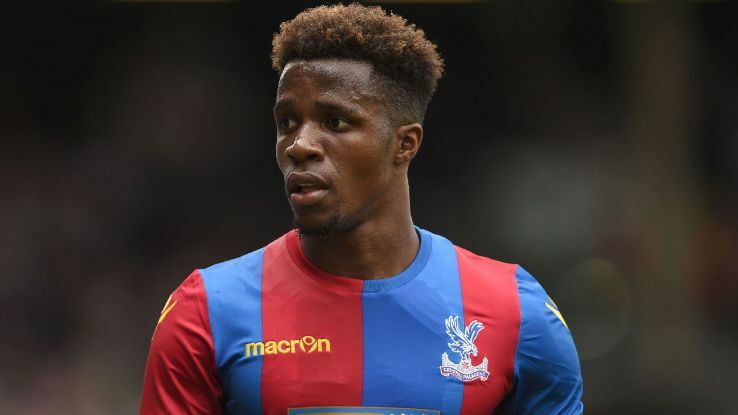 He had a goal chalked off, however, the Senegal star worked his socks off for the team. 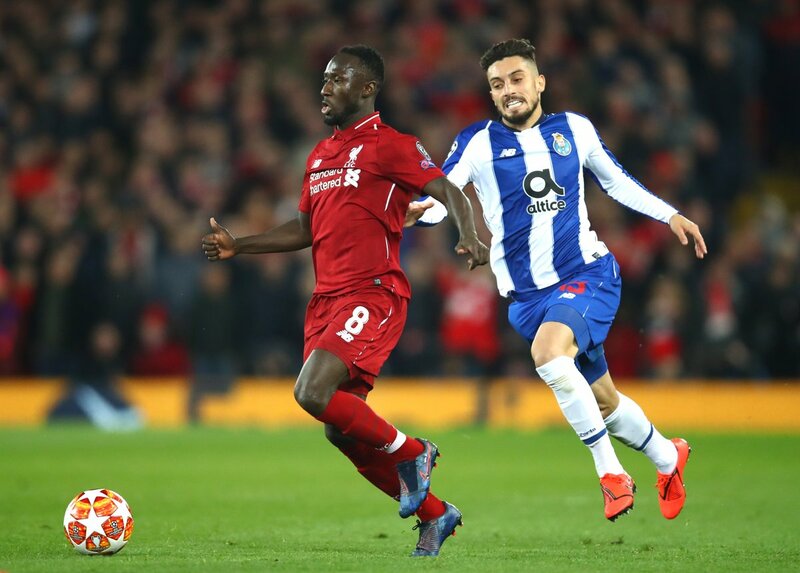 Origi was direct when he came on for Mane as he ran at the Porto defence from the left. Got some minutes from the Bench.